The developments are going great and everything is on schedule to be completed in time, but as we all know in developing, that can change quickly, but so far, we are blessed with good fortune, may it continue. We wanted to bring to your attention a website we found www.cryptogifts.io it has some fantastic physical I/OCoins, they offer free postage and nice gifts boxes with all orders, worldwide. They are a great gift idea, with Christmas not too far away now and i can assure you, having bought and received one myself, they are really top quality and feel great in the hand. People have used them as 'Good Luck Charms' for trading and even as unique personal playing pieces for board games like monopoly! 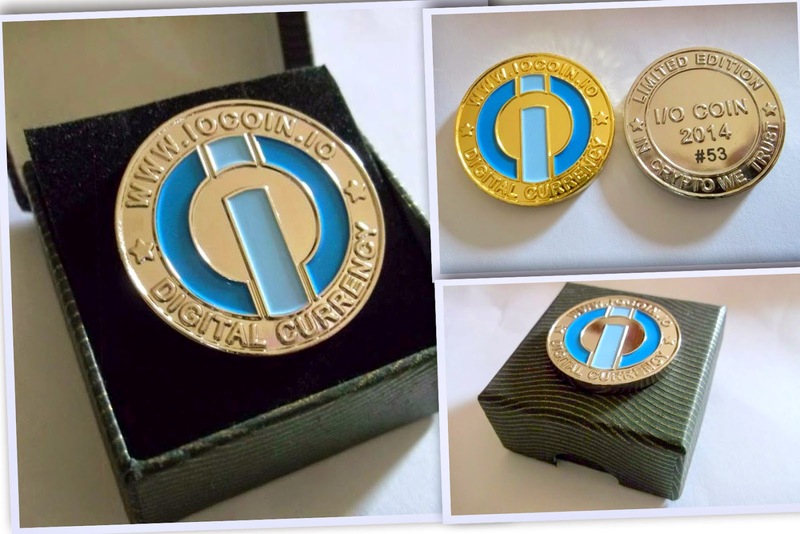 It is always great to see people create new gift ideas and we are always happy to support anyone who does something great for I/OCoin like these physical coins. Also, to note, we have moved our chat over to Slack, the new communication platform, that is taking the world by storm. Thats why our bitcointalk thread looks quiet , many people are now over on Slack. Plus, we are now in the voting stage to be added to a new and exciting trading platform, bitspark.io , we must say, we do not agree with their voting system, as you can pay for votes, we all know from the Mintpal days, that paid voting is far from fair and often ends up with 'bad' cryptocurrency being voted onto the site. Please see: https://bitspark.io/coinvoting and vote for i/ocoin today. One last thing. How would you like to win 20,000 I/OCoins? 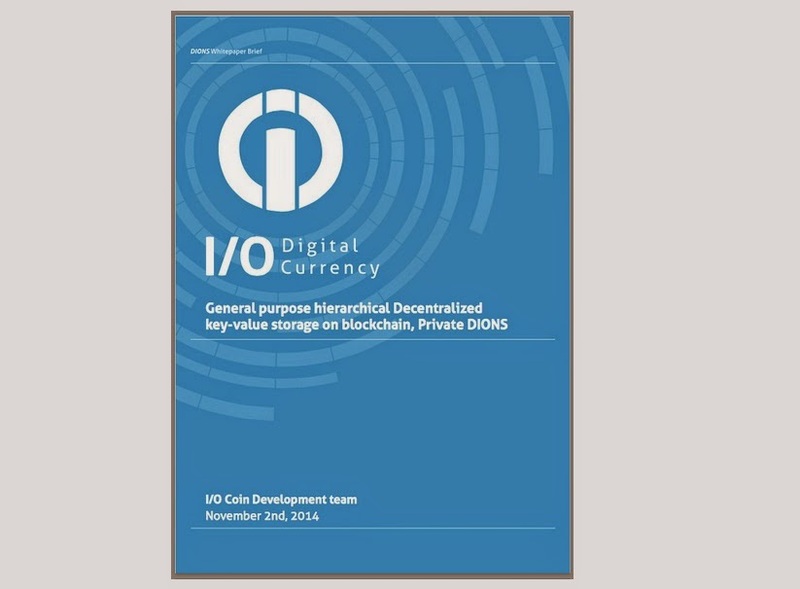 (worth around 0.2BTC). Simply head on over to our facebook page and enter the Giveaway, you will find the app, on the left hand side of the i/ocoin page. Thank you for supporting our coin, there are lots of big promotions planned and this will certainly take I/OCoin to a new level in terms of strength and investments. Many thanks from all the team.